Roads Minister Duncan Gay has hosed down rumours that the government might eliminate the toll on the Cross City Tunnel following earlier news of it entering voluntary administration for the second time in a decade. Mr Gay told the Sydney Morning Herald (link unavailable) that buying back the road and then not charging a toll was “just an urban myth; that’s not happening”. However, he did not rule out the possibility of buying it back and reducing the toll or paying the new owner a concession to cut the toll. The motivation for this comes from the 5 to 6 years of construction through the CBD for light rail on George Street and the desire to divert as much traffic away from the city centre in order to minimise disruptions. Such a buyback could also fit in neatly with the introduction of a congestion charge, which could provide offsetting revenue to eliminate the Cross City Tunnel’s toll, thus incentivising surface traffic to re-route underground. 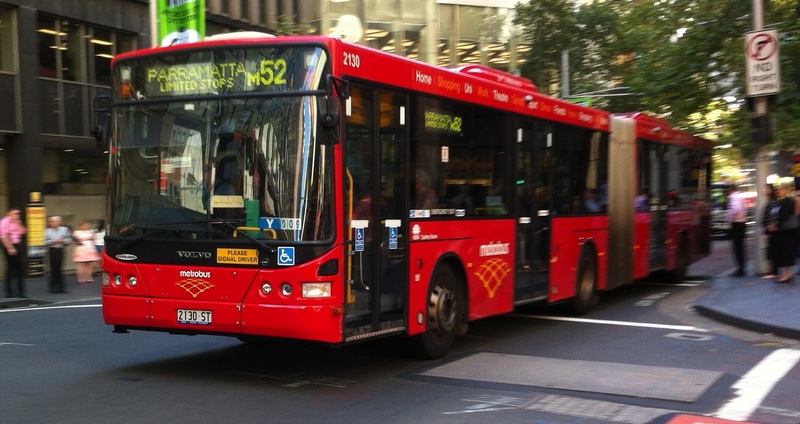 However, this is not the current government’s policy, and something it has rejected despite the concept of a congestion charge being raised by both Transport for NSW and Infrastructure NSW. Meanwhile, the NSW opposition has succeeded in establishing a Legislative Council inquiry into the removal of the airport station access fee. The $2.60 access fee was lifted for Mascot and Green Square stations in 2010, resulting in an estimated 50% increase in patronage. Removing or reducing the much higher $12.30 fee at the airport stations would be expected to also raise patronage. The possibility of this occurring has grown due to the rising proportion of access fee revenue going to the government, which is set to receive close $50m from it next year alone. However, this remains an opposition and cross bench led inquiry, and the reduction or removal of the access fee is not currently supported by the government, who point out that any money raised goes into general revenue and has already been accounted for in the budget. Despite this, construction of the M5 East expansion as part of WestConnex in the latter part of this decade would be assisted by even a temporary cut in the access fee in order to reduce the already high congestion around Sydney Airport when construction of WestConnex makes it even worse. The financial collapse of the Cross City Tunnel, likely resulting in it entering into receivership for the second time since it was opened in 2005, has started a debate over the role of private public partnerships (PPP) in delivering transport infrastructure. The Greens have used the collapse to call on the state government to scrap its plans for the WestConnex freeway, which will be delivered and operated as a PPP. This is rather ironic, as the financial collapse of the Cross City Tunnel actually represents a benefit, not a disadvantage of the PPP model. Despite the financial collapse, for the driving public the tunnel will continue to operate as though nothing had changed. Meanwhile, the cost of the financial collapse will be felt by the private owners, just as any financial benefit would be received by the owners had traffic on the tunnel boomed. The government and driving public benefit from improved transport infrastructure regardless of the financial success or failure of the company that owns the tunnel. That the private sector ended up paying for it, and not the taxpayer, puts the taxpayer ahead. In fact, the government should use this opportunity to consider whether they could buy back the Cross City Tunnel, at a fraction of its construction cost. If it can do so, it should seriously think about doing so. This would make it much easier at some point in the future to introduce a congestion charge on the CBD surface streets by making the tunnel free and giving drivers an alternative route if not travelling into the CBD itself. 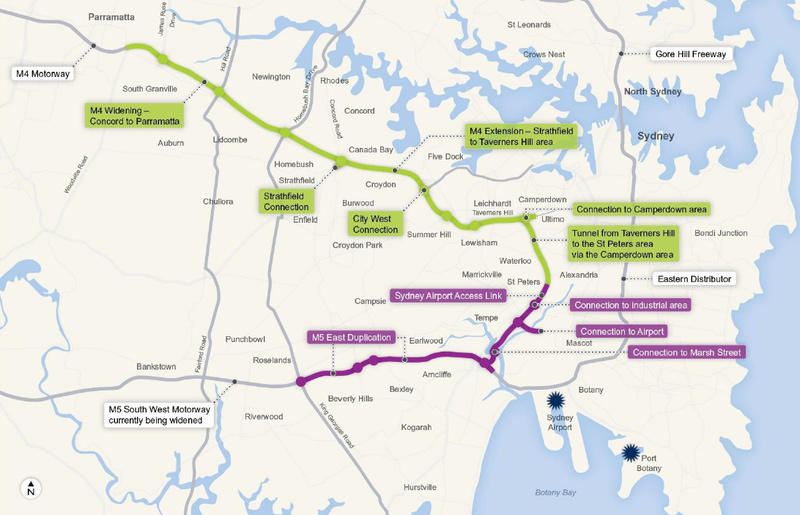 Both major parties have committed funding towards the NSW Government’s signature road project, WestConnex, ahead of the federal election this year. In doing so it has become a textbook example of all the significant players putting politics ahead of good policy. The Federal Labor Government, which had previously committed $1bn, recently upped its funding offer to $1.8bn as part of its annual budget, on the condition that it include “direct routes through to the CBD and Port Botany” and that “new tolls should not be imposed on existing un-tolled roads” (Source: Anthony Albanese). The push to link up to Port Botany has merits, and will take freight trucks off local roads around Botany and Masacot. The link to the CBD is more questionable, given that roads do a terrible job at transporting large numbers of people into a compact activity centre like the CBD. While the limitation placed on new tolls is a populist measure that goes against the recommendation of its own advisory body, of Infrastructure Australia, which normally makes the imposition of tolls a requirement for the provision of funding. 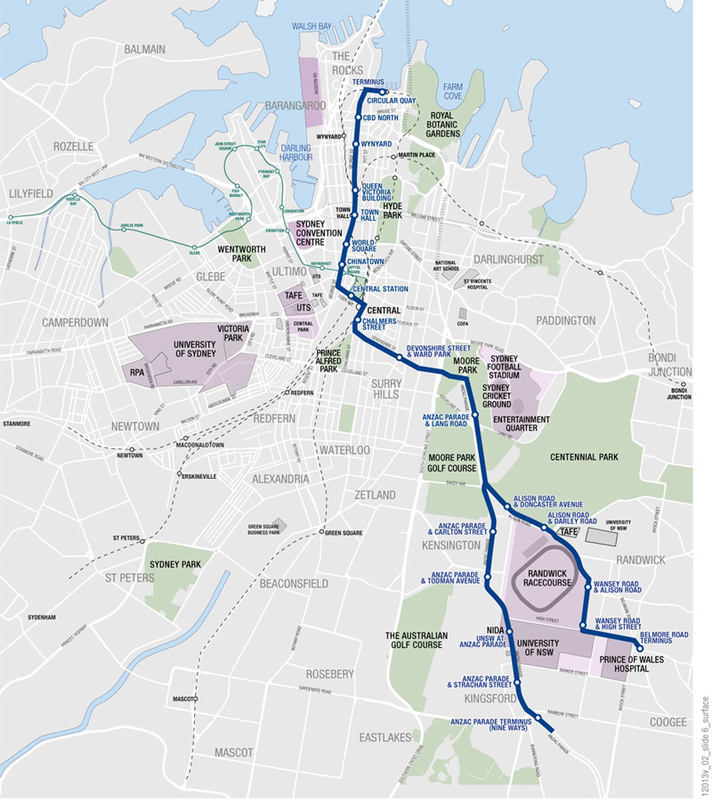 When asked whether the City West Link was sufficient to satisfy the requirement for a direct route through to the CBD, a spokesperson for the Infrastructure and Transport Minister told this blog that WestConnex did not connect to the City West Link. 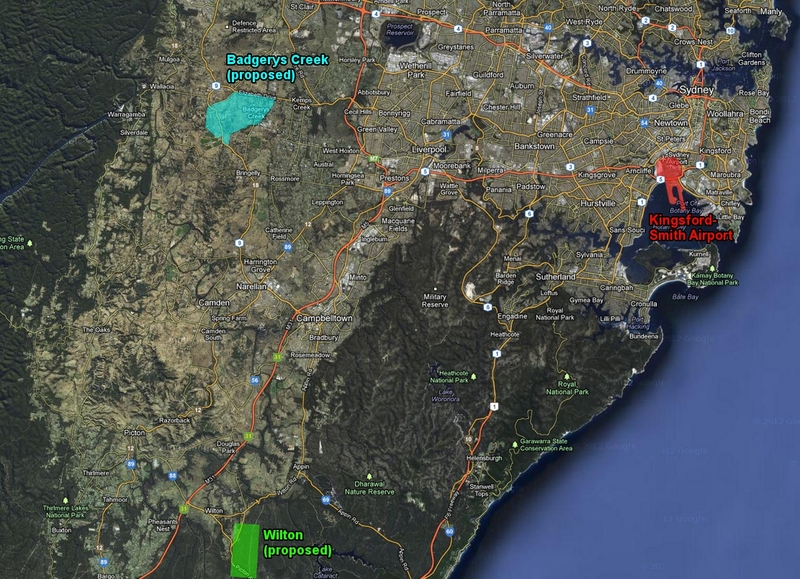 When it was pointed out that the current plans for WestConnex do include such a link, he added that “Infrastructure Australia has advised that there is inadequate links to get people to the city and freight to the port”. On the issue of whether the widened portions of the M4 and M5 constituted an existing un-tolled road, this blog was told that these were considered existing roads, and that new tolls must not be imposed there in order for the NSW Government to be eligible for the $1.8bn in funding. The spokesperson for the Minister argued that a policy of no new tolls being introduced on existing roads was the “NSW govt’s position before the  election”. What the NSW Liberal Party’s actual commitments prior to the 2011 election are difficult to find, as policy platforms tend to get taken down from party websites soon after an election, but the following document listing the transport policies of the 3 major parties has been archived by UTS. It does not include any mention of a commitment to not impose tolls on existing roads. However, Roads Minister Duncan Gay did say in June 2012 that “we won’t be putting tolls on roads in their current state…We would only consider tolls as part of the package of improvements and provision of new roads” (Source: NineMSN). This may boil down to an issue of semantics, and whether existing roads and improved roads are the same or different. On the other side of Parliament, the Federal Liberal Party has put forward $1.5bn towards WestConnex, on the condition that it link up with the CBD, but without the Port Botany link or toll-free requirements. Shadow Treasurer Joe Hockey has ruled out matching Labor’s $1.8bn, saying that “We will not be adding one dollar more than the $1.5 billion that we’ve committed and we can account for” (Source: Sky News), even though Opposition Leader Tony Abbott did exactly that with the M2 to F3 tunnel less than a week ago when he matched Labor’s contribution of $400m. Not that it would matter, given that WestConnex would not be eligible for this funding regardless of who is in the Lodge after September based on the current plan. 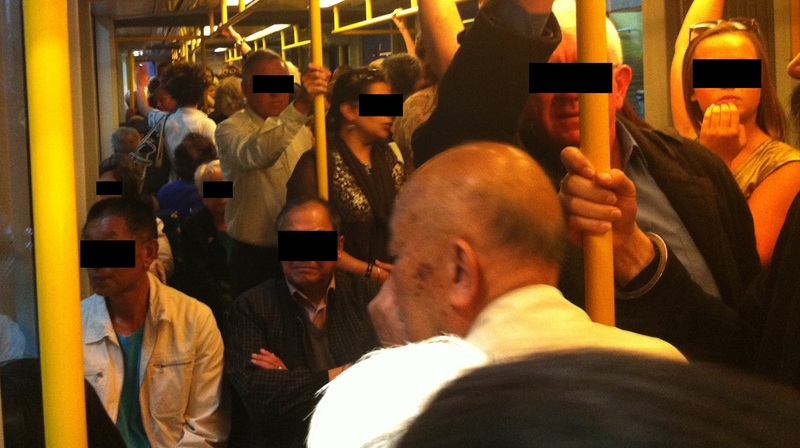 None of this leaves the NSW Government off the hook. It is now becoming clear that it did not do its homework on WestConnex before announcing its decision to give it the green light. 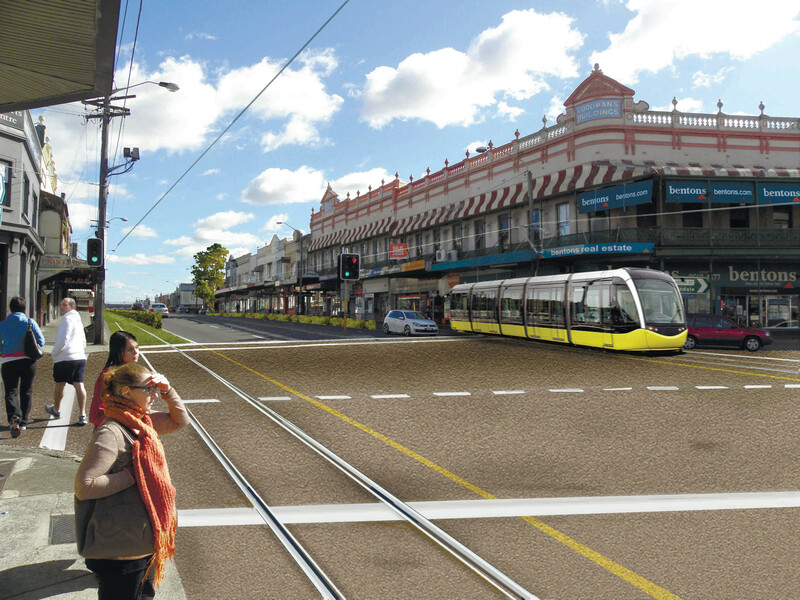 The suggestion from Infrastructure NSW for a slot design along Parramatta Road has now been discredited as more expensive, not less, than the tunnel option, while its recommendation to build an underground CBD bus tunnel through the CBD rather than light rail along George St was rubbished by Transport for NSW. 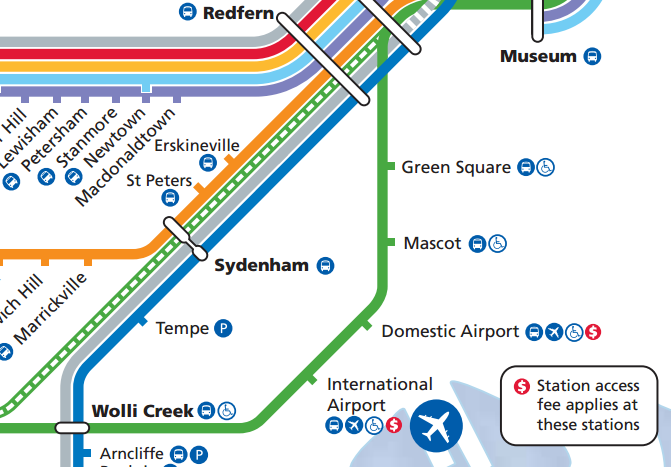 When given the task of recommending one new road project for Sydney out of the M4 East, M5 East, and M2 to F3 tunnel, Infrastructure NSW recommended two of the three (M4 East and M5 East) as well as another road that was not even on the priority list (the Inner West Bypass) in order to link the former 2 up and technically make it a single contiguous road project, a long bow by anyone’s standards. It should be clear that Infrastructure NSW cannot be trusted to design transport projects and recommend which ones to build, as all of its attempts to date have been littered with problems. It should instead focus on what it can do – act as a middleman between the government and the private sector in order to obtain private funding to build infrastructure. Given these continued failures to put the politics aside when it comes to building essential infrastructure, it’s no surprise that the electorate remains cynical of governments’ abilities to do the job effectively.